Mishandled and lost bags are a major reason for passenger dissatisfaction. 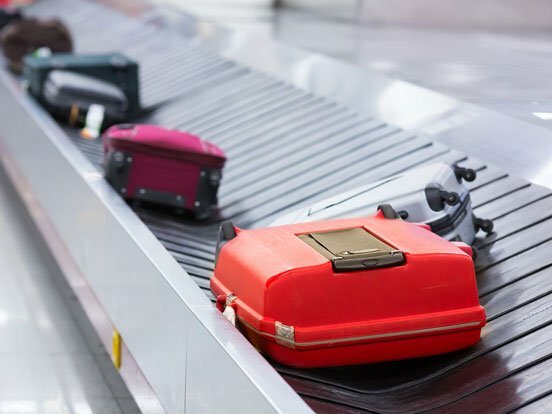 Despite increased emphasis on self-service and the use of technology for baggage handling, millions of bags get mishandled every year, causing considerable inconvenience to the passenger and loss of revenue for the airline. IGT manages centralized mishandled baggage helpdesks for some of the leading airlines globally. The helpdesk provides 24/7 multilingual support for resolving passenger queries around mishandled and lost baggage. IGT provides comprehensive baggage helpdesk services for pre-travel and post-travel baggage related queries including primary and secondary tracing. IGT provides support to handle passenger queries around baggage policies and mishandled bags. 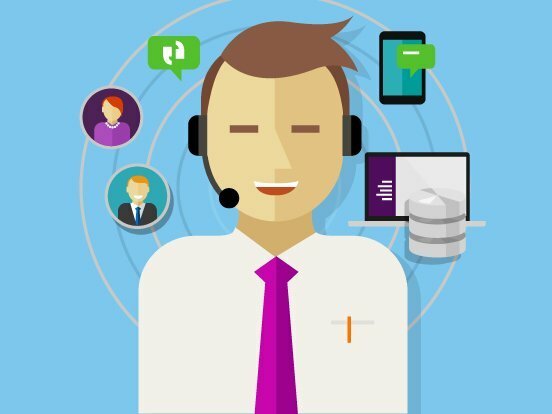 In addition, the helpdesk proactively communicates with the customers and airport station teams to reduce repeat calls. 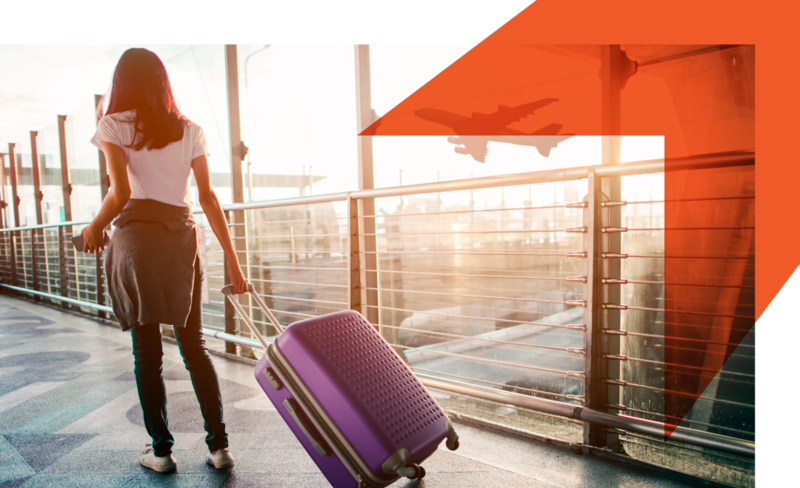 Having expertise on WorldTracer, the global baggage tracing system that is used by more than 400 airlines worldwide, IGT provides tracing and operations support required to help re-unite the lost baggage with their owners. IGT provides support for claims processing & validation, claim to baggage reconciliation and valuation & disbursement. IGT also helps with filing up paperwork on behalf of passengers and processing their claims according to the applicable liability limitations. 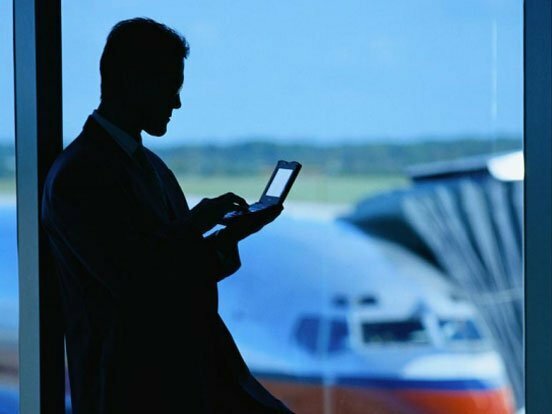 IGT provides Analytics services to provide insights to client on low performing sectors, delivery team analysis, airport vendor analysis etc.